Air Purifiers, Air Cleaners, Air Filters for All General and Most Specific Air Purifier Needs. 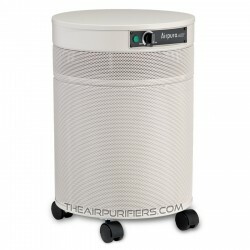 The AirPurifiers.com offers a selection of high efficiency portable air purifiers, central / whole house air purifiers, commercial air purifiers, automotive air purifiers from the leading air purifier manufacturers. 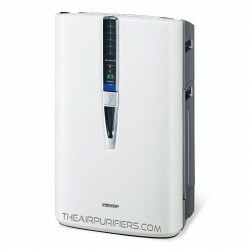 Air Purifiers There are 57 products. Air Purifier Brand. View a selection of Air purifiers by the Air Purifier Manufacturer. Air Purifiers by Air Quality Issue. View a selection of Air purifiers that are specifically designed to address the particular Air uality problems or issues and provide the best remedy for it. Air Purifiers by Symptoms. View the selection of air purifiers that offer the best remedy for specific air quality related health symptoms. Air Purifiers Type. Narrow down a selection of Air purifiers by the air purifier type. Air Purifier Specialty. Narrow down a selection of Air purifiers designed for Specific air cleaning applications. Sharp FP-F50UW (FPF50UW) the compact Sharp air purifier features Sharp FP-F50UW 2-in-1 HEPA and Carbon filter and Sharp Plasmacluster Ion generator for medium room air purification. 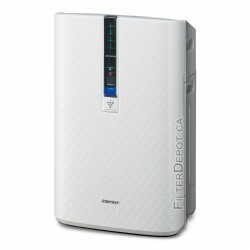 Sharp FPF60UW (FP-F60UW) air purifier employs Sharp FPF60UW True HEPA and Carbon filters backed by Sharp Plasmacluster Ion generator to provide effective air purification in large rooms. 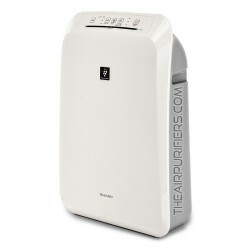 Sharp KC-850U (KC850U) is a 3-in-1 Sharp air purifier, humidifier and sterilizer with Sharp Plasmacluster Ion technology and Sharp's Humidifying section for large rooms. Sharp KC-860U (KC860U) is a Sharp Air purifier, humidifier and Sterilizer with Sharp KC-860U Exclusive humidifying function and Sharp Plasmacluster Ion technology for a very large room. 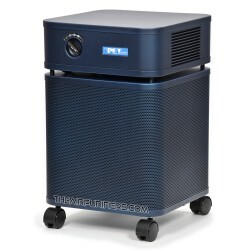 Austin Air HealthMate HM400 - Austin Air's original True HEPA and Carbon air purifier. 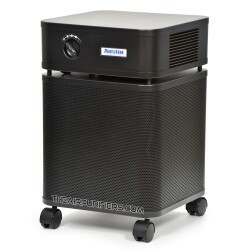 Austin Air HealthMate HM400 is an effective All purpose air purifier for large areas. 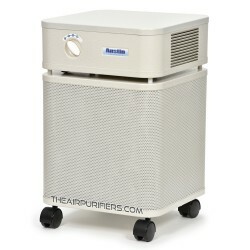 Austin Air Allergy Machine HM405 air purifier is Austin Air's popular choice air purifier. Austin Air Allergy Machine HM405 brings relief to Allergy and Asthma sufferers and helps manage Allergy symptoms. Austin Air HealthMate Plus HM450 Air Purifier is Austin Air HealthMate model enhanced with the Austin Air HealthMate Plus 'Superblend' adsorbent for effective removal of VOCs, formaldehyde, ammonia and other Specific chemicals. 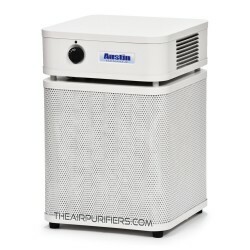 Austin Air Pet Machine HM410 is an Austin Air air purifier for pet owners. Austin Air Pet Machine HM410 helps pet owners enjoy their pets without a fear of exposure to pet allergens and pet odors. 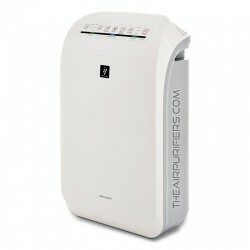 Austin Air Bedroom Machine HM402 Air Purifier is the Austin Air's most advanced air purifier. Austin Air Bedroom Machine HM402 helps create the most comfortable air quality conditions for individuals who require a better quality of sleep. 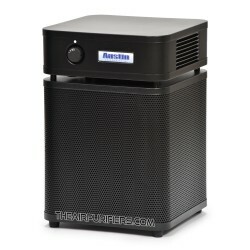 Austin Air HealthMate Junior HM200 - America's popular True HEPA and Carbon Austin Air air purifier for effective all purpose air purification in areas up to 700 sq. ft.